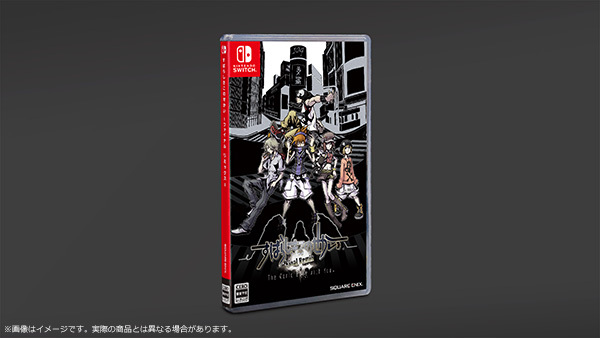 The World Ends With You: Final Remix finally has a release date for the Nintendo Switch. 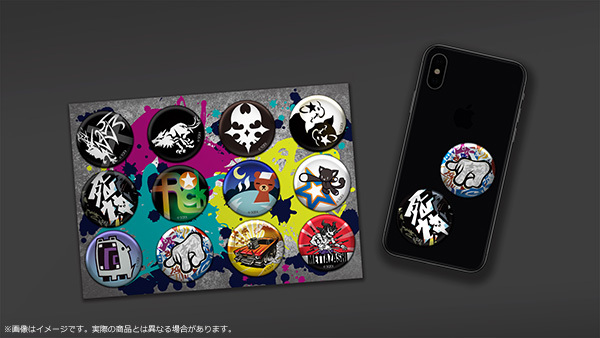 On September 27th, fans in Japan will be able to pick up the game which features updated graphics, updated gameplay utilizing the touch screen display and Joy-Cons, and also delivers a brand new story experience featuring a mysterious girl from the secret ending of The World Ends With You -Solo Remix- and Coco Atarashi from The World Ends With You -Live Remix-. 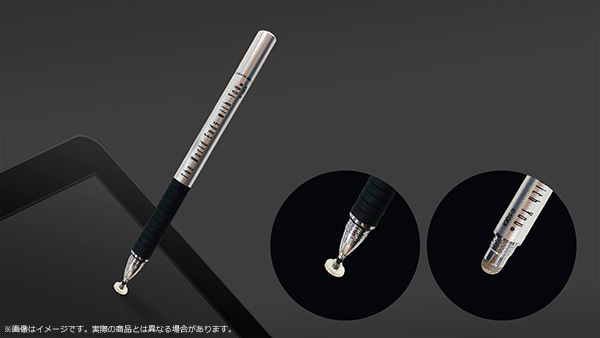 Square Enix Japan also have a number of items available for those who preorder. 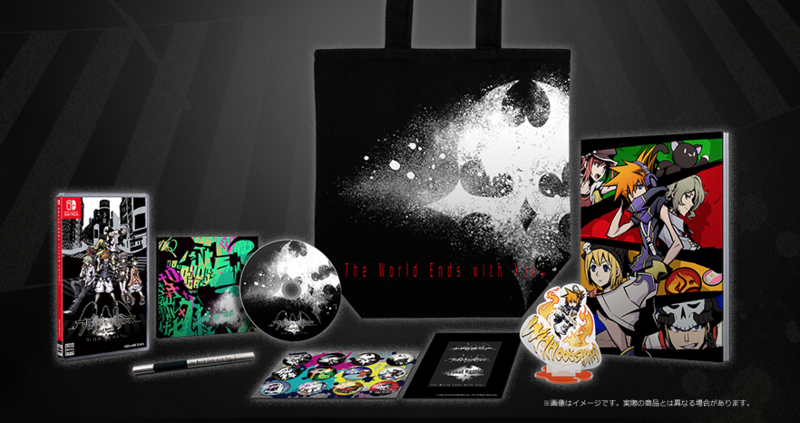 It's a Wonderful Bag costs 17,000 yen and includes The World Ends With You: Final Remix, mini soundtrack, artbook, stylus, Neku acrylic stand, metallic sticker, pin sticker set, all included in a special tote bag. 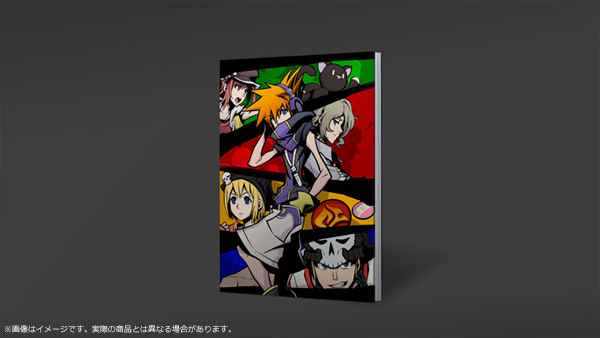 Originally announced back in January 2018, The World Ends With You: Final Remix will be coming exclusively to Nintendo Switch. A release date for North America and Europe has not been announced. 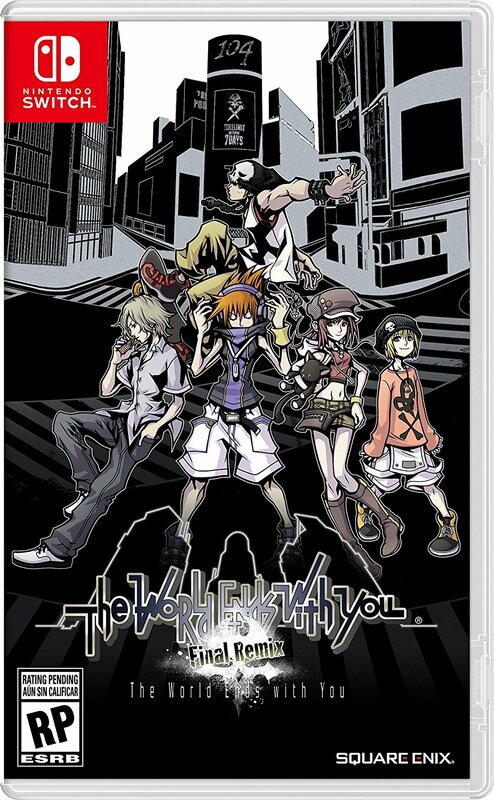 Two weeks ago at E3, the box art for the game was released, which feature the main characters from the game against Shibuya's 104 Building. why did hype chan look mindless at the ending? Hot damn that's a pricey CE. 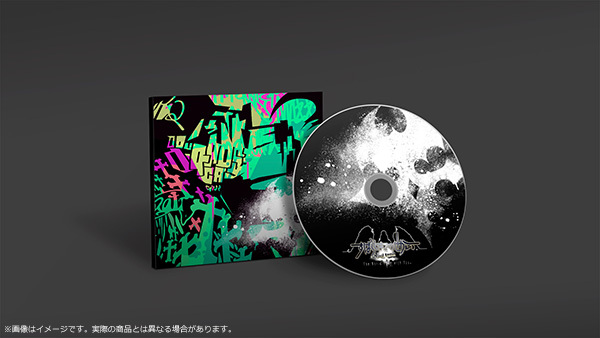 Don't know if I'd get that if it is $150 and released for US. TAKE MY FOREIGN MONEY, SE. I'M TRYING TO GIVE IT TO YOU WILLINGLY. Someone get Ethy her CE before ish really hits the fan! You don't have to wait for Play-Asia. You can use Buyee to buy it. 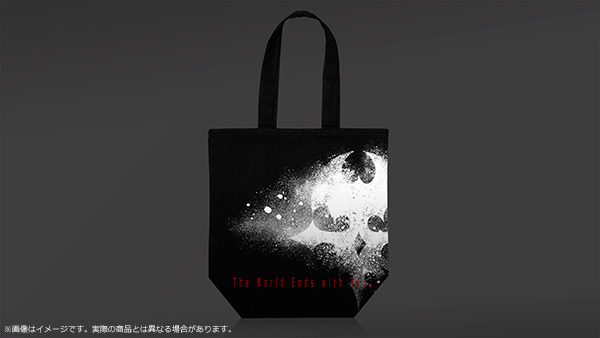 You can use it to buy things from a ton of Japanese stores - the Japanese Square Enix store being one of them. Yeah. It's approximatedly $150 for the set. 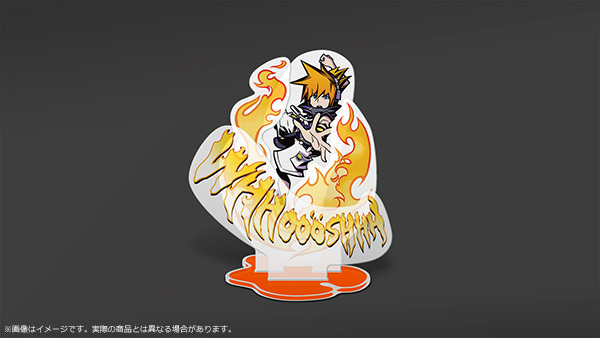 I love TWEWY, but it's too much. I'll just buy the physical game, 'cause I'm dying to have that in my Switch collection. Kewl. Thanks for sharing! Looks like I'll be using handheld mode more than home. 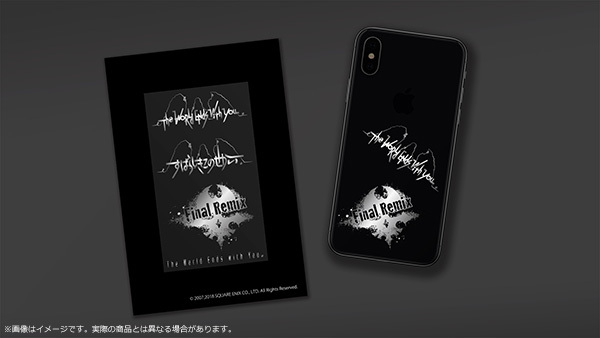 Sounds like they're trying to make the Final Remix as closest as they can to the original game, in case they reuse this engine for a follow-up game.